Candles have been used at Christmas since the Middle Ages, when large candles were used to represent the Star of Bethlehem. Another tradition was to leave a lit candle in a window on Christmas Eve to symbolise Christ. Candles were also used to decorate Christmas trees… until people realised how dangerous that was! Even now, candles are closely tied to Christmas. 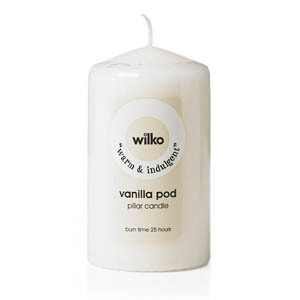 They add a lovely warming glow to your room and fill the whole house with your favourite seasonal scents. 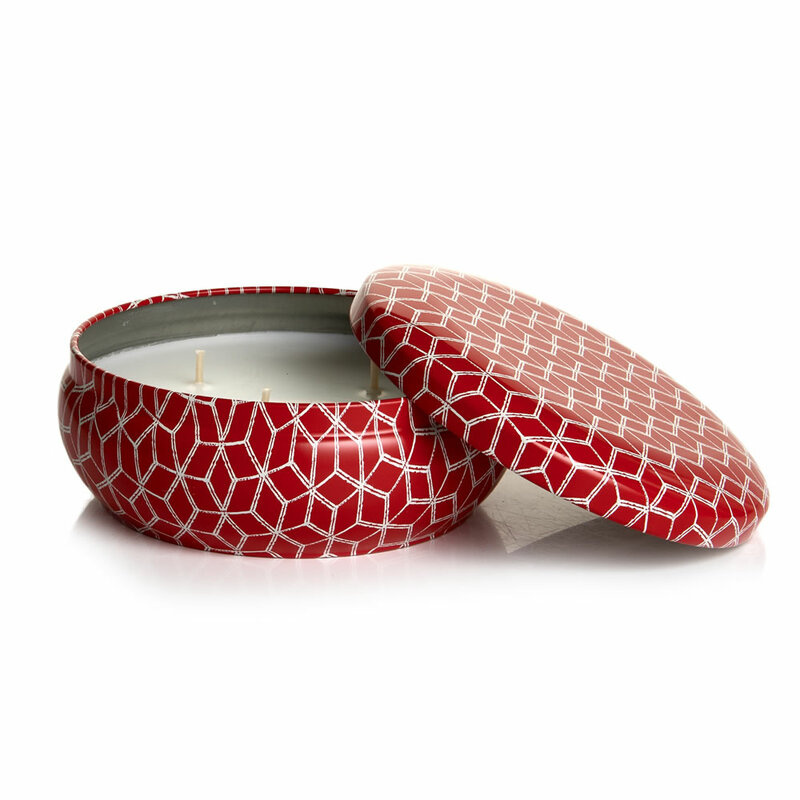 Take a look at our best festive candles. There’s something for everyone here. 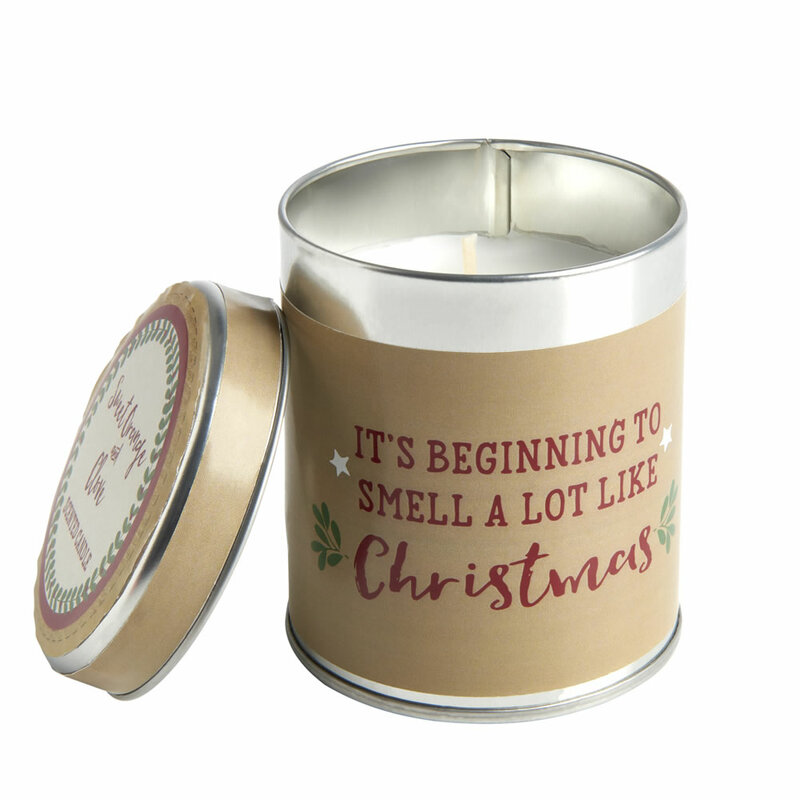 We’ve got a great range of fabulously festive scented candle jars to help create the perfect ambiance. 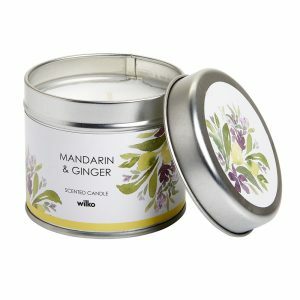 Our brand new scents for 2018 include gorgeous Mandarin and Ginger, Green Fig and Blossom and Almond and Cashmere. 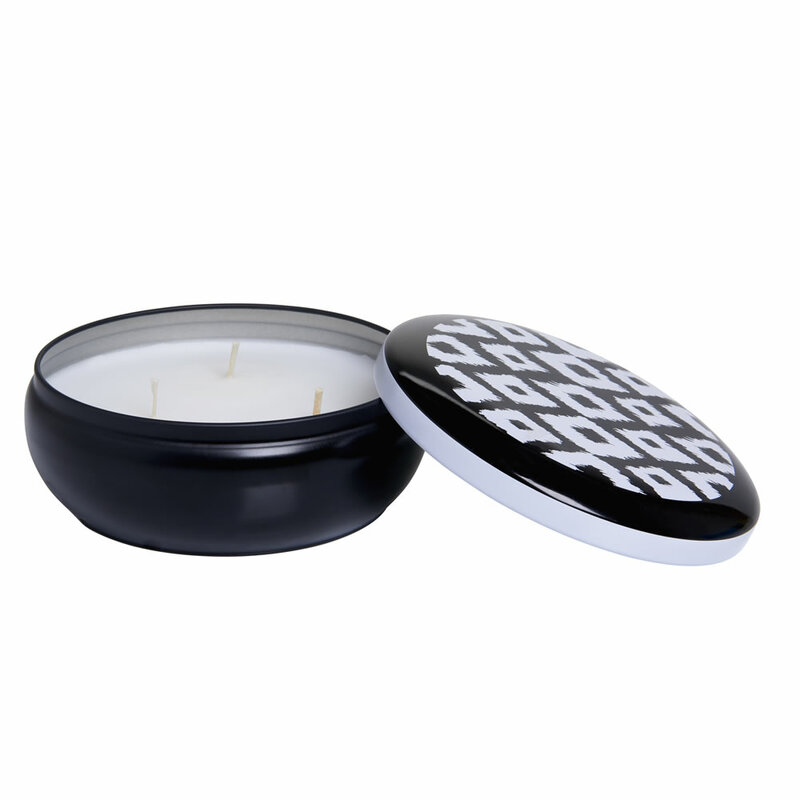 They’re available in pretty tins with lids which make lovely Christmas gifts. 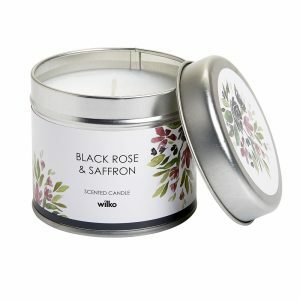 We also have three wick candles for an extra hit of fragrance and added cosiness. Pillar candles are the perfect way to make an impact. They’re elegant, striking, and can be used as centrepieces on a table, fireplace or mantelpiece. Try mixing different sized pillar candles to create a statement. 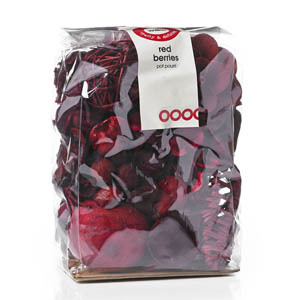 Check out our range, which includes vanilla and red fruits. 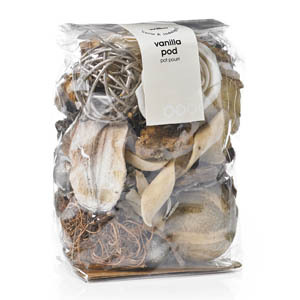 For an extra fragrance hit, why not add pot pourri along with the matching candle? Create subtle table displays or dinner table centrepieces with scented pot pourri. Just pop in a festive bowl and you’re good to go! 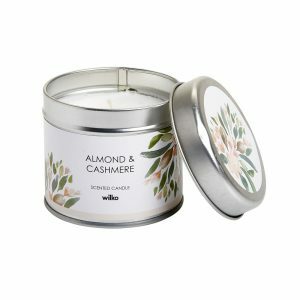 Top tip: One of the most important things to consider when decorating your home with candles is which festive scent to choose – you don’t want to be stuck with a smell you don’t like. 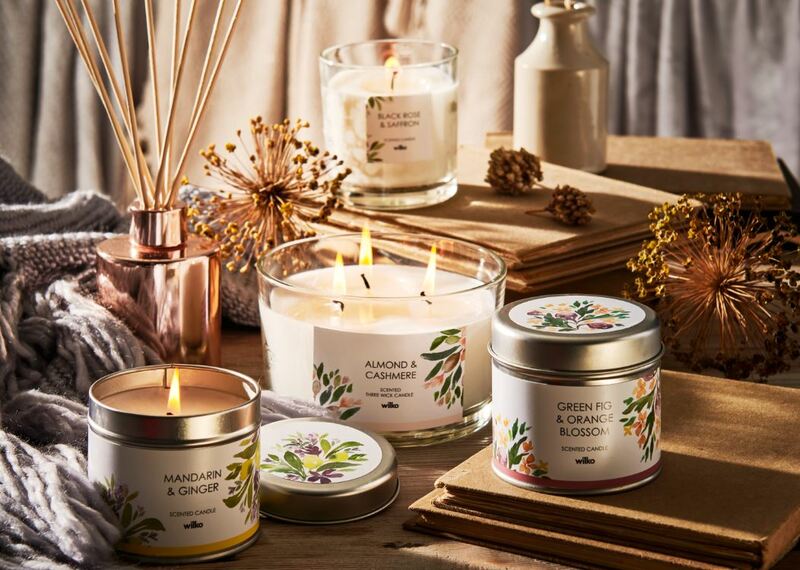 If you can’t decide on one scent, why not choose a different scent for every room in your home? 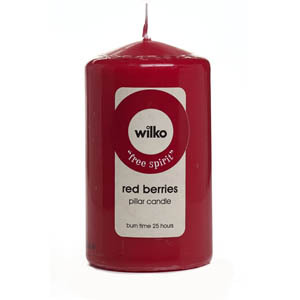 For an extra hit of festive fragrance why not go for our really Christmassy candles. The two below are infused with orange and clove and spiced apple and cinnamon. For those with small children and pets, candles aren’t always a great idea. This is where air fresheners are a great alternative. 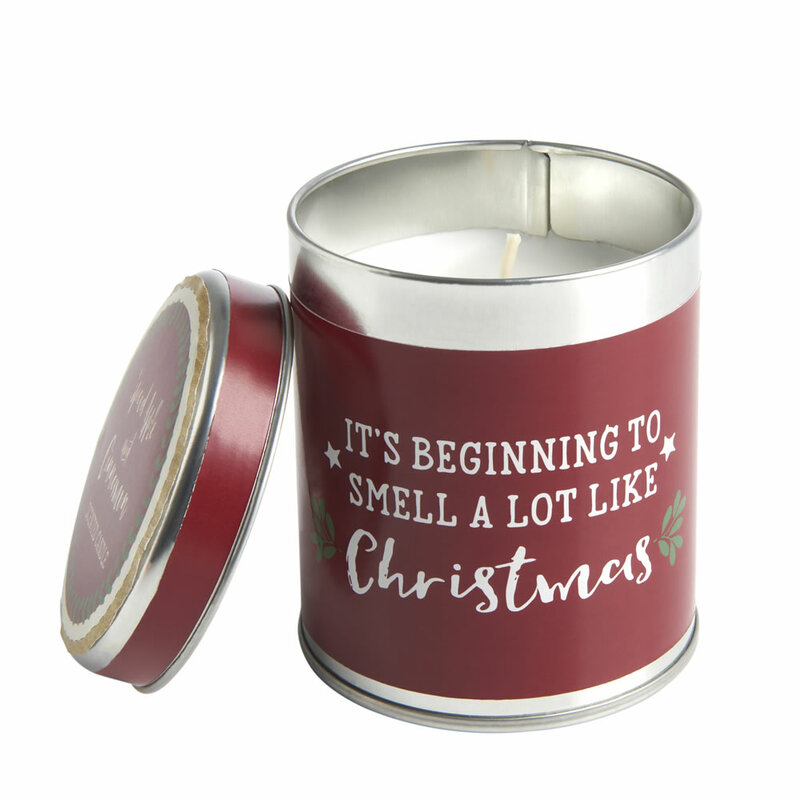 Our favourite for this time of year is the mulled wine fragrance by Air Wick. It lasts for up to 80 days based on 12 hours daily usage on the minimum setting. Finally, just a quick word of warning – please don’t leave a candle unattended, or anywhere children or pets could get to it.